These mommies belong in a community we all call Mommy Mundo. 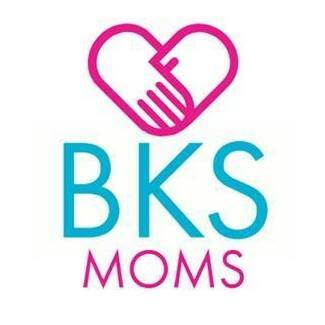 Dedicated to educate, inspire, and empower moms like me, Mommy Mundo has close to 100,000 members. Joining the community only involves signing up for a Mommy Mundo Passport card. 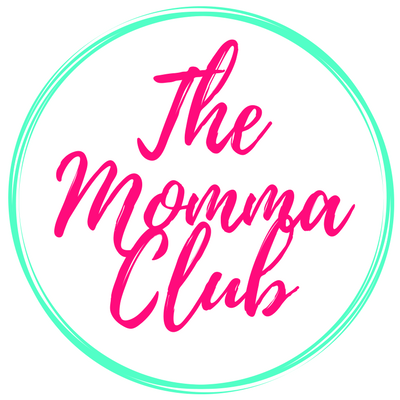 And with each membership comes wonderful benefits like invites to exclusive events, special offers for moms and babies, and upcoming perks and surprises throughout the year. 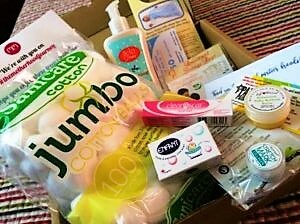 When I recently attended the Mommy Mundo Expo Mom at Glorietta two Saturdays ago, I got my “Welcome to Motherhood Box.” My nine-months-old baby accompanied me that day. 3. 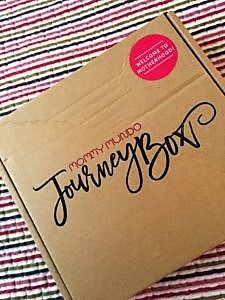 Pick up your Journey Box at the Mommy Mundo HQ in Pasig City or have it delivered via courier. 4. If you’re an existing Mommy Mundo passport holder, reprint your card and get the Journey Box for P300. 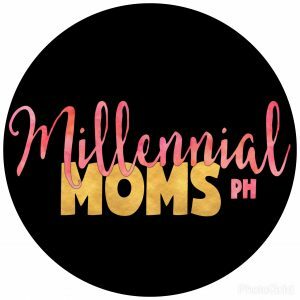 Or you may always visit www.mommymundo.com/passport to apply. Many say “It takes a village to raise a child” and it is very comforting if you share common experiences and stories with the people within that community. That is what I have found in Mommy Mundo. 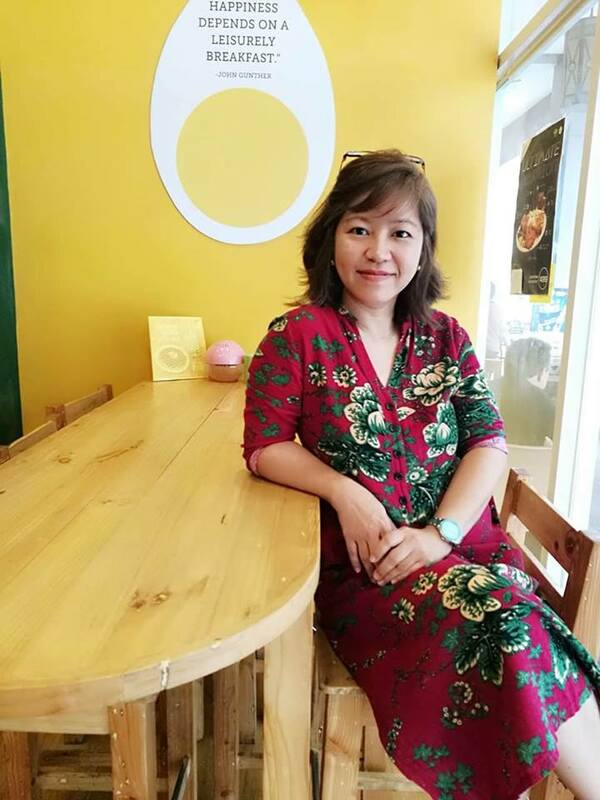 I know I will never feel alone because at Mommy Mundo, motherhood is shared.